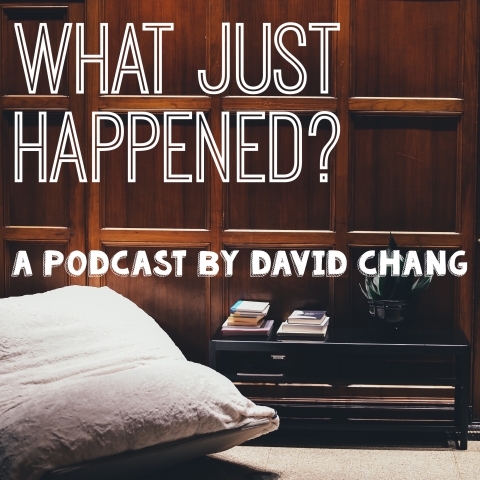 I would really, really appreciate if you could like or follow my new What Just Happened? podcast Facebook page. Several people have suggested for a while that I create one (thank you! – you know who you are). I’m moving all forthcoming updates concerning the podcast off of my personal Facebook profile and onto the new page—including a new upcoming episode with returning guests Jeremy Weese and Jennifer Lee Koh!